 Please feel free to get in touch with DecWOOD to discuss your upcoming project or if you have any questions in relation to our products. The form has been successfully sent.  We will be in touch soon! Please complete the below form and a member of our team will be in touch.